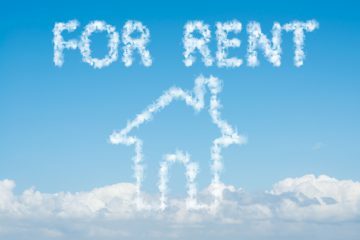 Affordability was named as the most important factor in a rental property by private tenants of all ages, according to a survey of more than 2,000 UK renters. Almost two thirds of those who responded to the study said that affordability was their main concern when looking for a home, compared to location or space in the property. 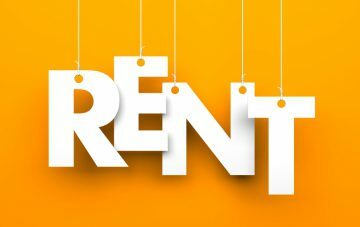 Intus Lettings, which conducted the research, aims to present a clear picture for landlords of which characteristics could make a property stand out to prospective tenants. Young tenants, in particular, are more than four times as likely to prioritise finding a cheap rental home, than one with access to nightlife, shops and restaurants. Positively for these tenants, new Government research has found that the proportion of private renters’ income spent on rent has dropped over the past decade. 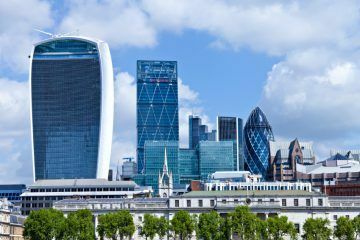 Just 8% of tenants prioritised nearby amenities, bars and restaurants, or public transport links as a driving force behind their decision on a tenancy, compared to more than 40% naming low costs as the most important factor. In terms of the individual features of a home, the most common characteristic that tenants look for is outdoor space, with almost half (46%) identifying a garden, terrace or balcony as the feature that they would most desire in a property. Meanwhile, over 40% of tenants would be put off a property without a parking space, while nearly a quarter (24%) were deterred by dated interiors. Hope McKendrick, the Lettings Manager at Intus Lettings, says: “Our figures seem to suggest that renters first and foremost seek practicality over certain features which have traditionally been seen as desirable – especially to younger tenants – such as nearby shops and restaurants or a vibrant nightlife. Landlords, bear this information in mind when marketing your properties!